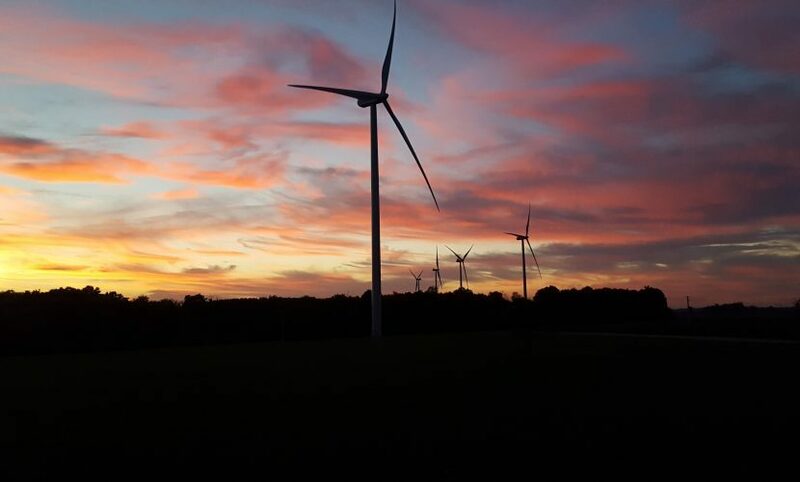 Located on private land, approximately 400 km south-west of Paris in the Nouvelle-Aquitaine region, the Montjean wind farm consist of 6 Vestas V110 turbines at a hub height of 95 m. The Montjean wind farm has an installed capacity of 12 MW. Its annual production is estimated to reach 37,000 MWh. Construction of the wind farm began in September 2015 and was completed in December 2016. All the electricity produced is sold to EDF under a 15-year power purchase agreement. Technical and commercial management of the farm is provided by BayWare.